At Daniels & Wymore, PLLC, we strive to earn your trust and business. Fulfillment of our mission statement is forefront in our minds. Our mission statement: Providing ethical, tenacious, and cost-effective representation in the areas of business transactions, litigation, and estate planning. 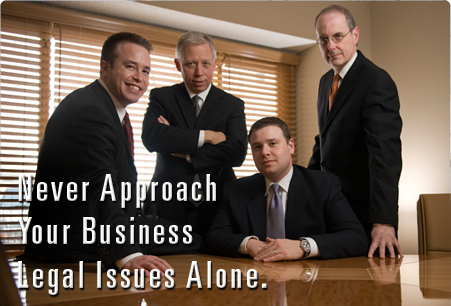 At Daniels & Wymore, PLLC, we do not just provide legal solutions, we provide business solutions.